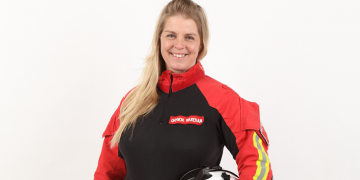 Kate Oliver was not expected to survive a car crash on October 1st 2010 when her car ploughed into a tree in Welwyn Garden City, whilst travelling at just 23mph. She couldn’t talk for three months and was told she would never walk again. 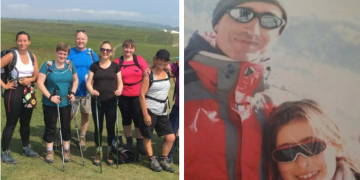 Kate defied doctors’ diagnosis that she would be bed bound and has since taken part in numerous physically challenging fundraisers, raising over £60,000 for EHAAT. 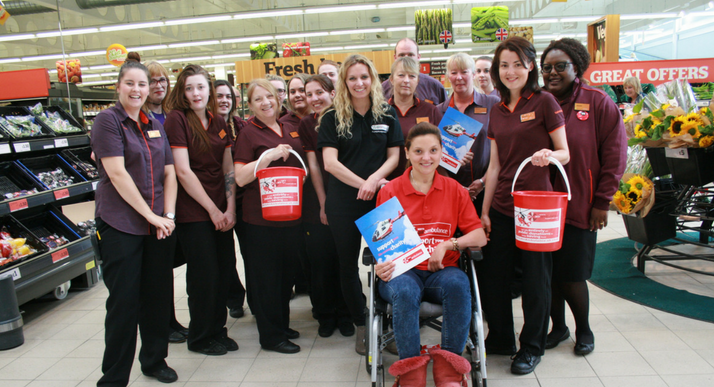 Kate was just 20 when she suffered serious head and chest injuries from the collision. 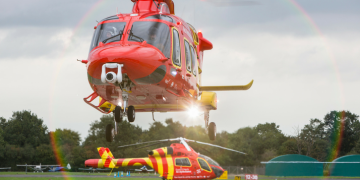 EHAAT started treatment at the roadside to stabilise her, before airlifting her to Addenbrookes Hospital. Her heart had to be restarted twice before the Critical Care Team could begin the flight. Kate was in a coma for three months and when she woke was unable to walk or talk. She still suffers some paralysis on the left side of her body. After waking, Kate spent nearly a year in three hospitals, celebrating her 21st birthday there. 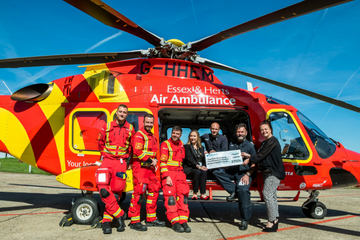 Since her accident, Kate and her family and friends have rallied together raising funds for Essex & Herts Air Ambulance. Kate’s parents, Clare and Terry Oliver, used to own the Fairway Tavern in Welwyn Garden City, where they held the ‘Heart of Herts Casino Night’ in aid of the Charity for seven years. 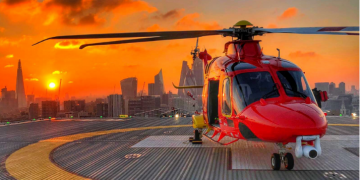 At the first event, there was not a dry eye in the house when Kate gave an emotive speech about her first-hand experience with the Air Ambulance. After a few years of hosting fundraisers, Kate decided she wanted to give even more to the Charity and so in 2014 she became a Volunteer. 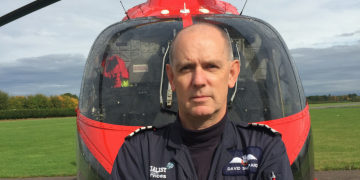 She initially started coming into the office one day a week assisting the Communications Team with patient liaisons, which seemed the most natural role for Kate given she is an airlifted patient herself. She has also attended numerous events, selling merchandise and giving talks to different groups about the Charity, including attending a session at Luton University where students from Hertfordshire were on the National Citizens Service programme. 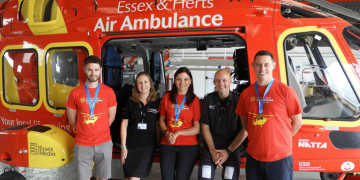 Kate gave an inspiring talk to groups of young people aged between 15 and 17 about her accident and how thankful she is to Essex & Herts Air Ambulance for saving her life. 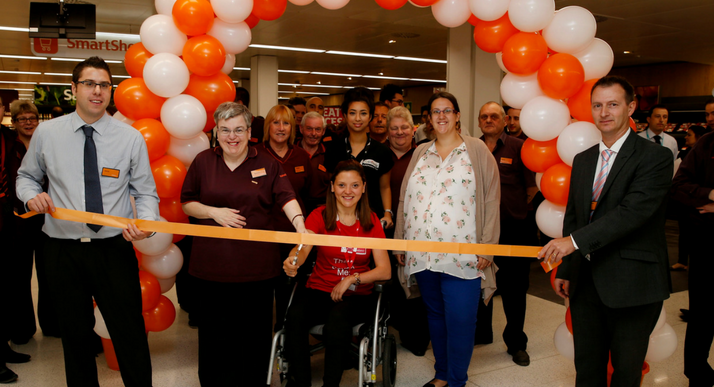 Kate has also joined the Herts Fundraising Manager to pitch to Sainsbury’s in Harpenden to be chosen as their Charity of the Year. 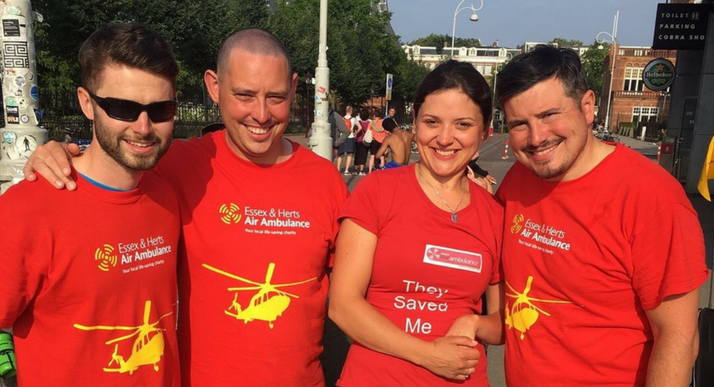 Kate gave a talk on her experience with the Air Ambulance, which undoubtedly influenced their decision to select EHAAT as their chosen Charity of the Year. 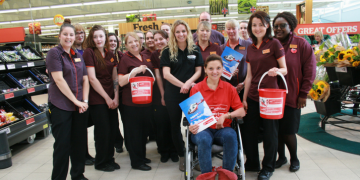 Kate then returned to the store to be part of the official PR Launch of the new partnership and took part in the first bucket collection which raised £251. 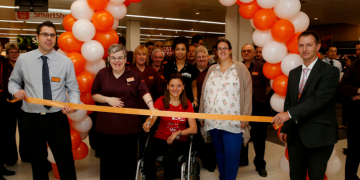 In addition to this, EHAAT was also chosen as Charity of the Year by Sainsbury’s in Welwyn Garden City and Kate was guest of honour at the official press launch. Kate cycled from London to Paris in July 2016 and raised an incredible £13,013.75 for the Charity. Kate completed the 200 mile cycle with her brother, Alan, 31. 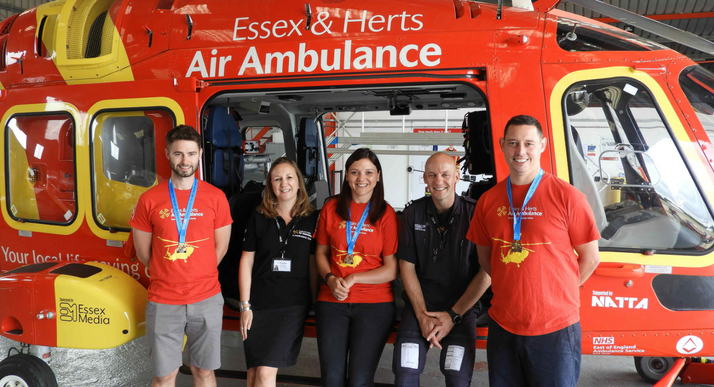 Kate said: “I feel so proud to have done this for the Essex & Herts Air Ambulance who will always be close to my heart! It was so lovely to cycle with my brother. If I can do this, anyone can do it. 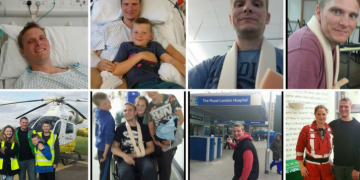 The sense of achievement at the end is just amazing!” Less than two years later, Kate and her family took on the London to Amsterdam cycle ride raising over £12,000. We are so grateful for Kate and her friends and family, continued support for the Charity. We can’t wait to see what other fundraising ideas she comes up with in the future!